The new model Silverado 1500 is the flagship highlight in Chevrolet’s new year lineup. 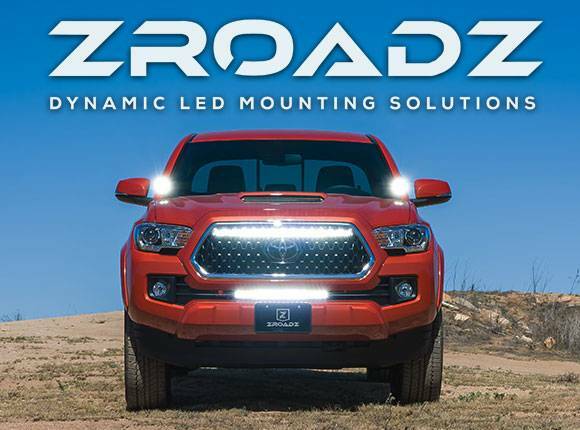 For this terrific new pick-up truck, T-Rex Truck Products prepared greatly to bolster the grille offerings in a way that has never before been available. What better way to make a significant impact than with over 20 grille options for the new 2016 Chevrolet Silverado 1500. 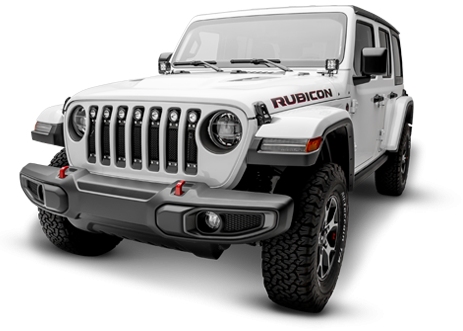 With this many beautifully crafted grilles and so many styling options to choose from, there will certainly be the perfect upgrade available to gratify everyone. Overlays & full replacements. Full mouth opening, single bar or double bar designs. High quality material & finishes that are guaranteed for 3 years and include polished stainless steel, black powder coated formed wire mesh with contrasting chrome studs, all black powder coated grilles with blacked out studs and badging, grilles with built-in LED lights, and bold looking laser cut billet steel for that classic heavy duty look. There really is something for everyone. These 2016 Silverado 1500 trucks are once again, selling out of stock from dealerships all over the country and are already a common sight on the neighborhood roads, highways, job sites, off road trails and everywhere else. 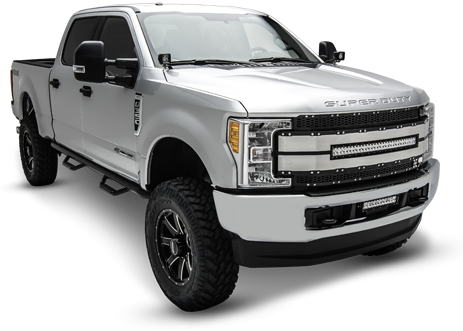 T-Rex grilles will help you stand out from the fray and enhance your vehicles profile. Take a look below to see the 2016 Silverado 1500 T-Rex grille collection.